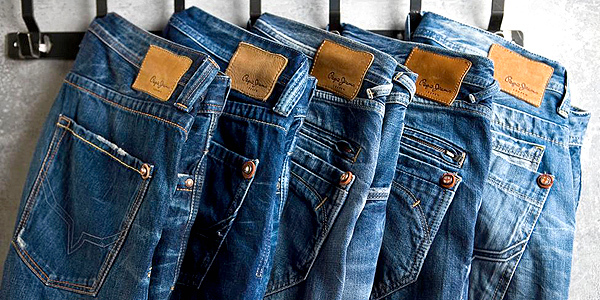 Pepe Jeans, a global denim and casual wear brand plans to open 50 more stores in India in 2017 and also enter the innerwear segment. Beginning with men’s products and then moving on to other segments. For innerwear, the brand is looking at launching a new company through a joint venture. 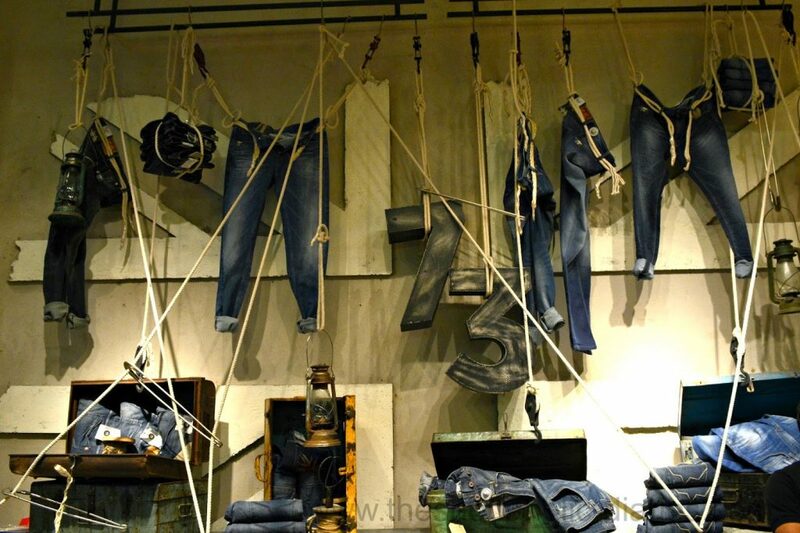 Pepe Jeans has been trying to increase its presence in the country. “Our target is to open 50 stores in India, which will take our store count to 270 by the end of this year,” Kavindra Mishra, MD and CEO of Pepe Jeans India, told a news agency. 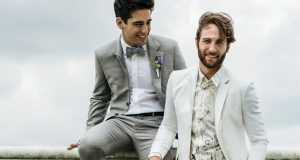 “We are also looking at launching a separate company for innerwear through a joint venture this year,” he added, without divulging any further details. Pepe Jeans has been in the process of stepping up its presence in the country by launching different product lines in the past few years. Last year, it entered the kidswear segment and hopes to manufacture up to a million pieces for category this year, Mishra said.  The company has also been manufacturing and exporting for its global supply chain from India. “We are manufacturing nearly a million pieces every year for the global line of Pepe Jeans taking forward the prime minister’s Make in India initiative,” he said. Also Pepe Jeans is working on its omni-channel strategy, which would be rolled out by March 2018, he said. He also added that the marketing expenses for the company had gone up by 50 per cent. 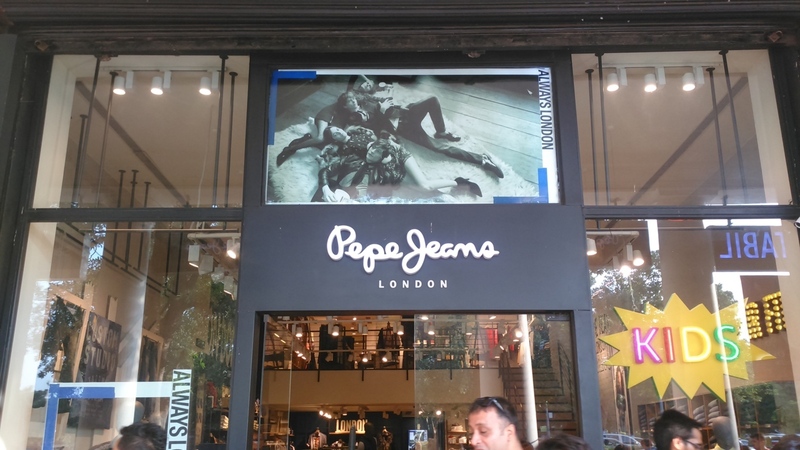 Pepe Jeans India presently sells through 1,500 points of sale while about five per cent of its sales are contributed by online channels. In the run up to the Goods and Services Tax (GST) implementation on July 1, 2017, clothing brands have slashed prices to liquidate their existing stocks. Mishra said the company was about “95 per cent GST-ready”, and had been working with compliant vendors only since the beginning of 2017.